A new study showed that bilingual patients were more likely to recover from a stroke than those who only speak one language. 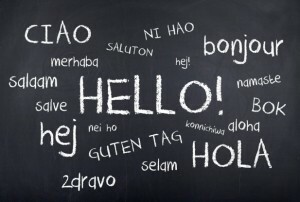 We all know that being bilingual makes things easier – communicating abroad or watching a movie without subtitles – but there are other advantages to being able to speak more than one language especially when it comes to your health. While recent research found that bilingualism could delay the onset of Alzheimer’s disease, a new study showed that bilingual patients were more likely to recover from a stroke than those who only speak one language. This suggests that the ability to speak more than one language can protect the brain to a certain extent from the damaging influences a stroke can have. This study was the first of its kind in terms of analysing the connection between repair of the cognitive function and bilingualism. 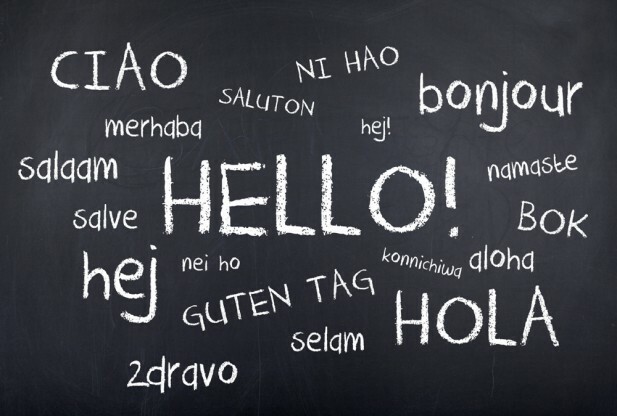 Researchers at the Institute of Medical Sciences in Hyderabad, India and the University of Edinburgh found that 40 percent of bilingual patients showed normal cognitive function after a stroke with just 20 percent of those who spoke only one language. The conclusion was gathered from studies of 608 stroke patients in Hyderabad, India. A stroke occurs when blood flow to the brain is cut off, depriving brain cells of oxygen. The major risk factors are high blood pressure, high cholesterol, diabetes and smoking. All of the patients had the same strength of stroke and other factors such as smoking, high blood pressure, diabetes and age were taken into consideration as well to ensure that the results could not be attributed to a healthy lifestyle. The patients were tested on their attention skills and ability to retrieve and organise information. Scientists suggest that switching between languages functions acts as a type of brain training which helps to train the brain’s cognitive reserve. A brain’s cognitive reserve may help in combating a stroke’s negative impact: ‘bilingualism makes people switch from one language to another, so while they inhibit one language, they have to activate another to communicate. This switching offers practically constant brain training which may be a factor in helping stroke patients recover’ – said co-author Thomas Bak, of the University of Edinburgh’s school of philosophy, psychology and language sciences. Whether the study’s findings hold true elsewhere is still unknown, the researchers say more studies are needed to make this conclusion. It is, however, important to note that the ability to speak multiple languages does not reduce the risk of having a stroke. It may only benefit a patient’s recovery, but one thing that is true is that learning another language definitely pays off.